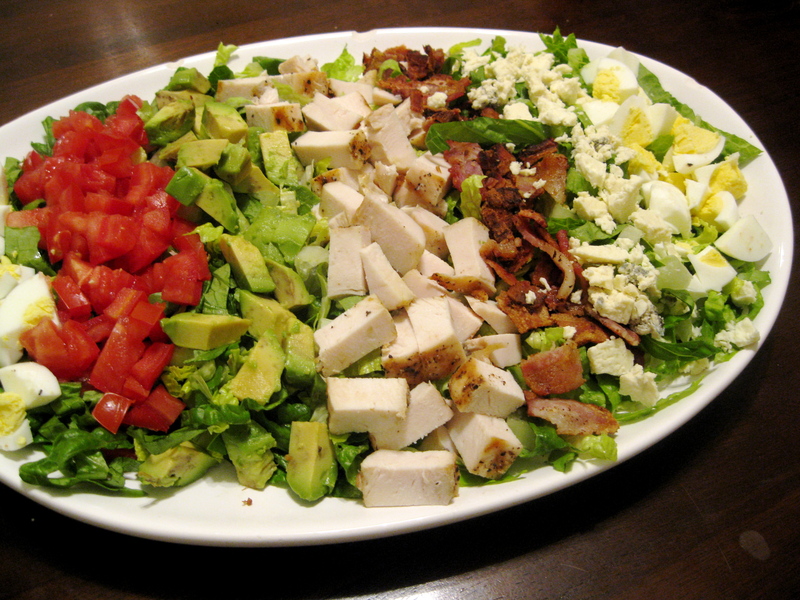 Your cobb salad looks absolutely perfect! I love variety in my meals, so cobb salads are definitely fun for me 🙂 It’s so colorful, too! Congrats again. I LOVE cobb salad. I don’t know why I don’t think to make it at home more.